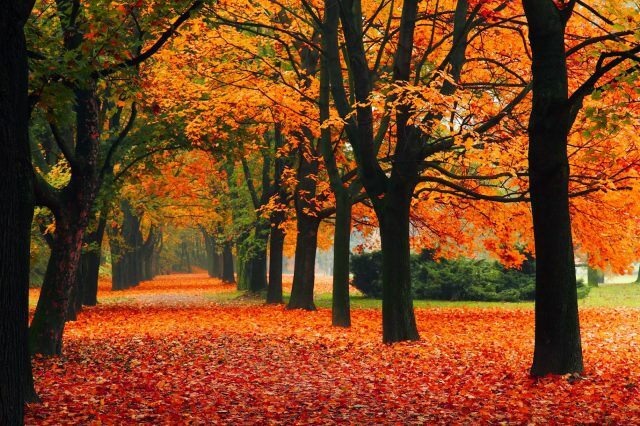 The year is rounding up quick and before you know it, September, the official month that we associate with the lovely season of autumn, will be upon us. Fall is one of my favorite seasons, along with the comfort of winter, because it gives us an excuse to curl up with a nice cup of cocoa, a comfy sweater, and for the bookworms galore, an endearing novel. May the following five books get you in the mood for the crisp season! 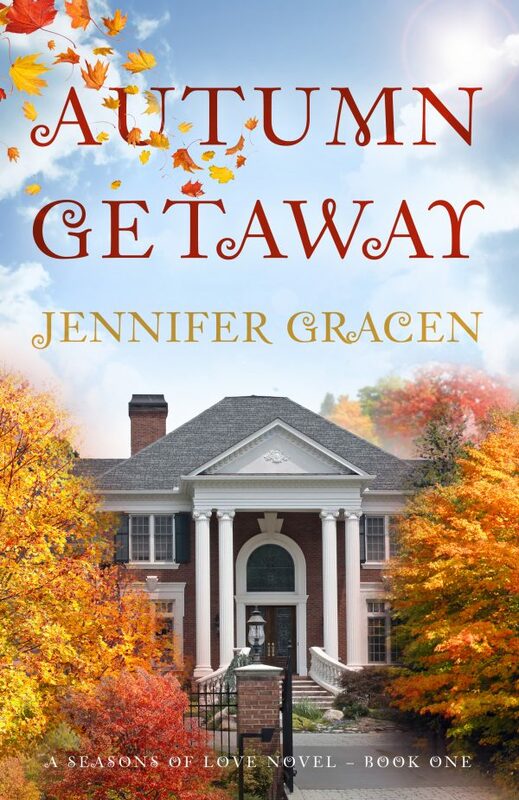 If you’re in the mood for a novel full of drama, romance, and the dynamics of family life, Autumn Getaway just might be the novel you’re looking for. Lydia, a newly single mom, is in the process of trying to get her life back on track. 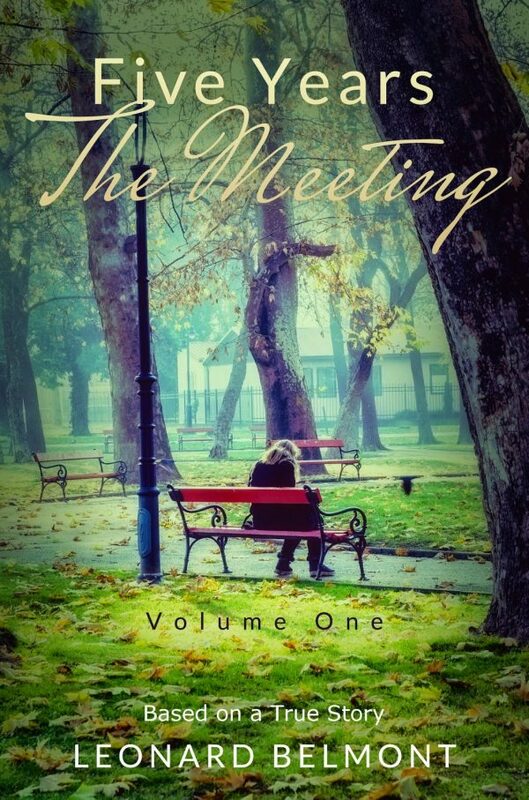 When she’s invited to the wedding of her old college roommate, she happily looks forward to the trip as the perfect chance for to get away from the hustle and bustle of everything. Little does she know, a sweet romance is waiting for her along the way! With an extremely overbearing mother and a spineless father at home, Chloe Valcourt is desperate for means to escape from the world surrounding her. She takes haven in the wild, though comforting, worlds of her imagination, the only thing that seems to always provide her with unconditional love. When her parents enlist the help of special doctors to try and rid Chloe of her unusual imagination, she is thrown into a psychological spin of struggling to remember what is real, fake, and whether she herself even exists. I’m definitely adding this one to my TBR! All of us love the innocence and fluffiness of classic fairy tales such as Cinderella, Snow White, and Sleeping Beauty, The Forgotten Garden is not your mother’s fairytales, however. 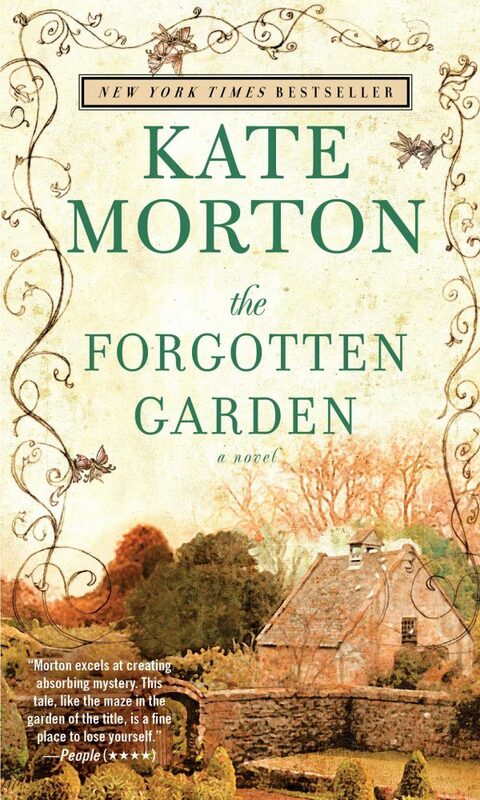 Filled with dark, dangerous secrets, a rich, aristocratic family, and plenty of hidden gems, The Forgotten Garden is a truly pleasurable read! The moment when you realize you’re falling in love is one that words cannot duly express. It’s exciting, scary, and beautiful all at the same time. In Five Years, readers are able to follow along in the lives of a young couple and the roller-coaster of their passionate, loving relationship through the years. Country superstar Meghan Rhodes is ready to start over. 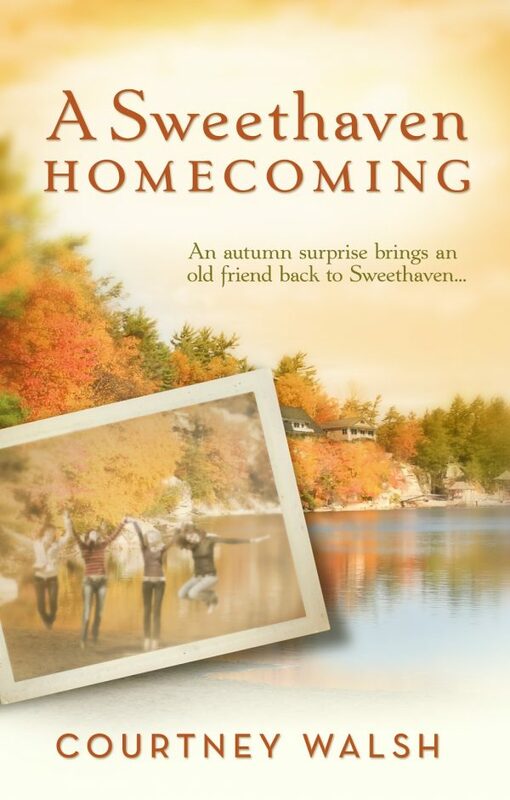 The not so pleasant memories she’s experienced in the town of Sweethaven are ones that she can’t wait to leave behind. Though when domestic trouble ensues and Meghan’s ex-husband goes public with his plans to file for sole custody of their twins, this country star is forced to return to the town of Sweethaven and face her heartbreaks head on. 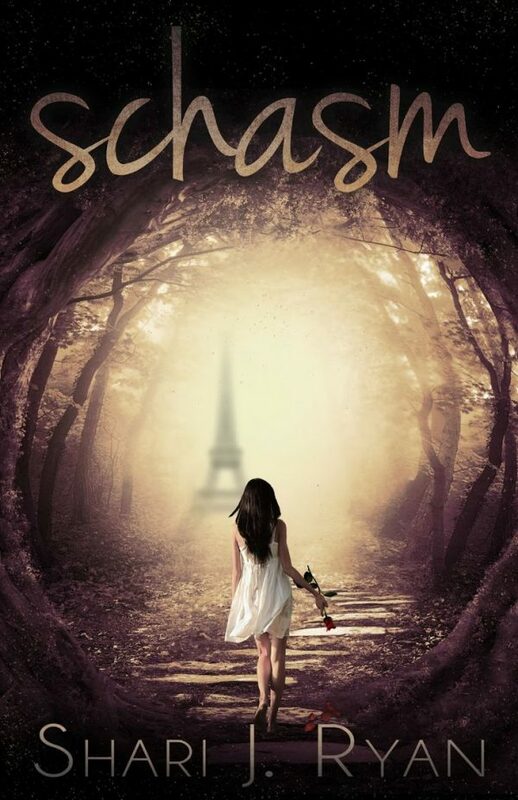 Get caught up with the first novel in the Sweethaven Circle series, A Sweethaven Summer.